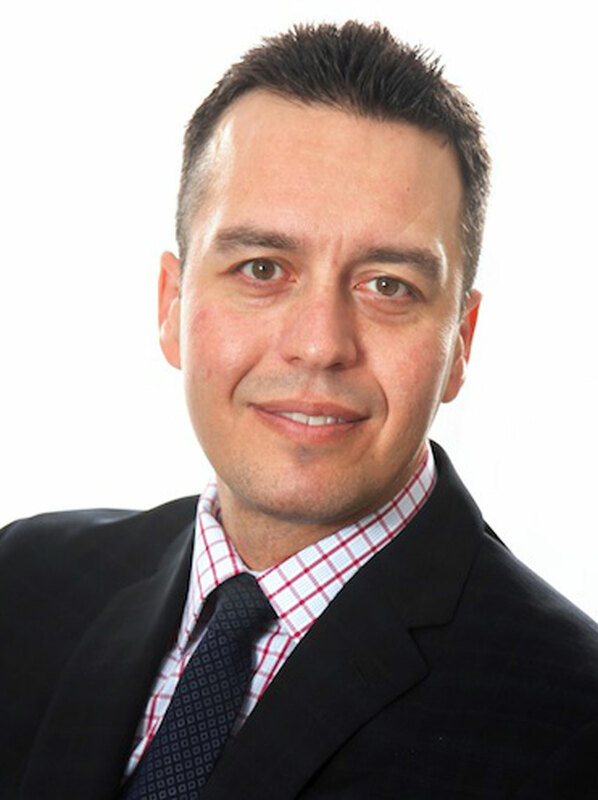 Peter Lirantzis is a well respected authority on mortgage lending and a highly regarded leader in the financial services industry with over 19 years of exceptional results. He is passionate about everything to do with real estate, most especially helping people make their home ownership dreams come true. Peter specializes in residential mortgages in the Greater Toronto Area. He is devoted to customers, takes great care to listen to their needs, and works endlessly to find them the right mortgage solution. His best experience was helping a young family secure financing and get back into their home after being evicted just before Christmas because a loan shark had taken advantage of them. Peter holds a Bachelor of Arts degree from the University of Toronto, double majoring in economics and urban planning. He enjoys spending time with his wife, son and daughter, and is very active in sports, playing hockey, baseball, football, and soccer. His passion for fitness has inspired him to organize a Sunday morning jogging group with the goal of running a marathon!